Nervous tension and anxious states benefit greatly from cedarwoods calming and soothing action. 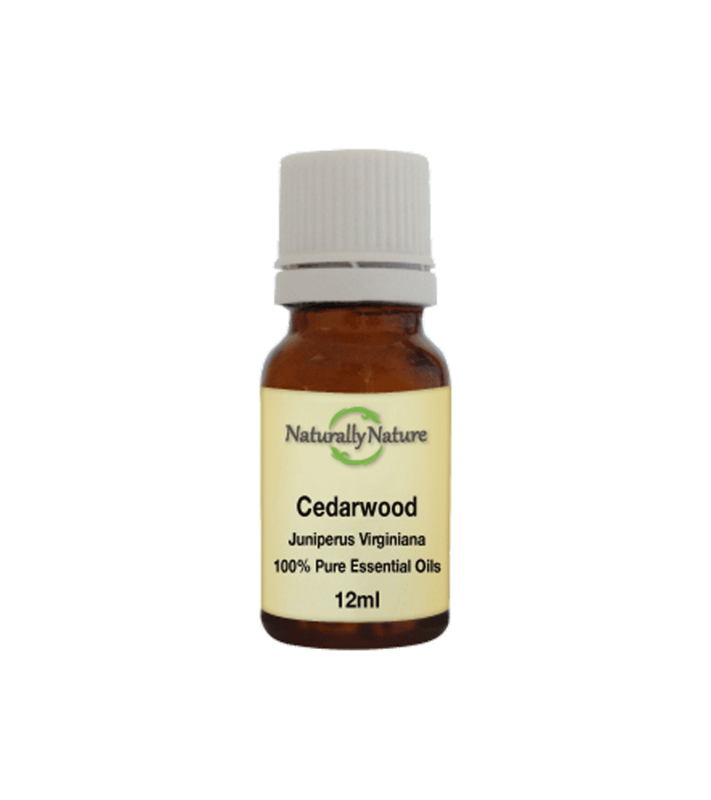 Nervous tension and anxious states benefit greatly from cedarwood’s calming and soothing action. This makes cedarwood a valuable aid to meditation. Its expectorant property’s makes it beneficial for colds, bronchitis and catarrh. Add 3-4 to an oil vaporiser. Add 4 drops to every 10ml of carrier oil for adults. Keep out of the reach of children, may cause skin sensitivity if undiluted, do not take internally & avoid during pregnancy. Store below 30c.